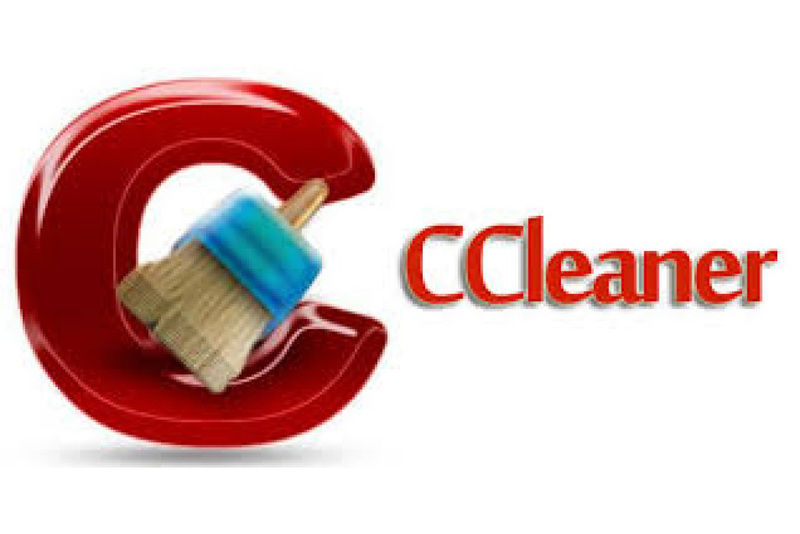 I was having a hard time deciding which system cleaner was cleaning my computer the best. 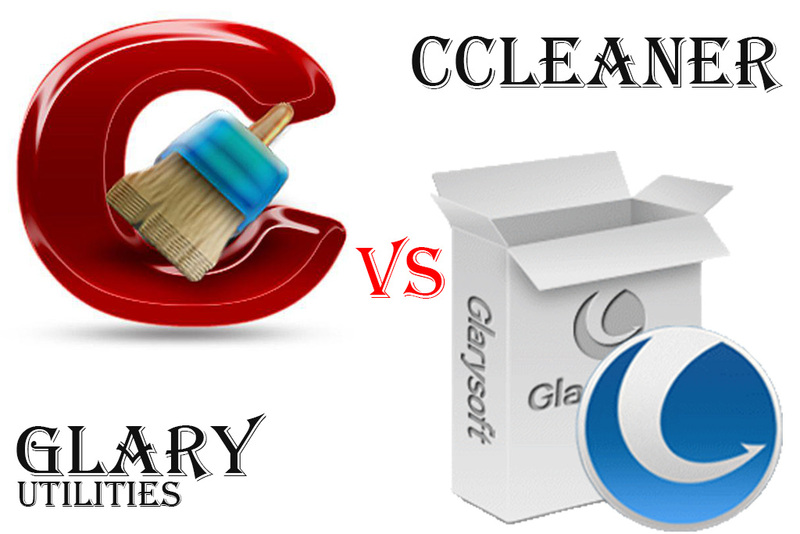 But a came across a very good article that explained the pros and cons of the cleaning tools I had use, was currently using and a few I had not use. You can click here and read the article for yourself. 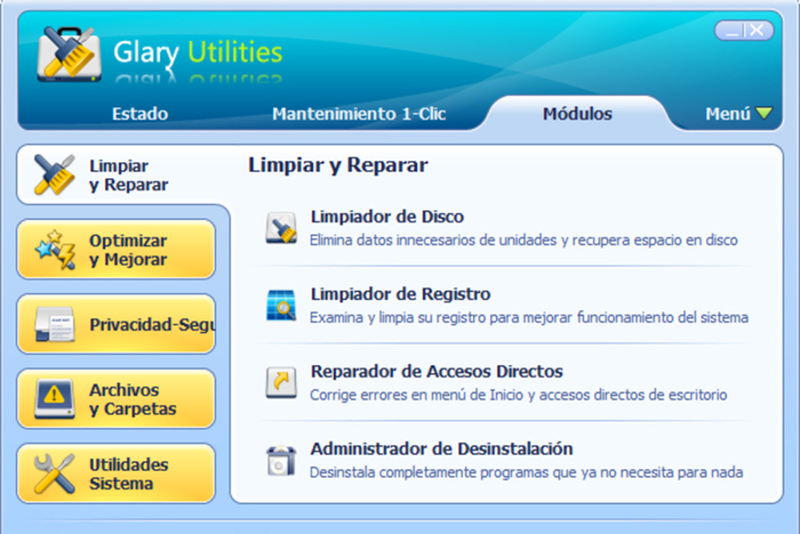 But for now, I’ve chosen to continue using CCleaner, but I added Glary Utilities as well. I’m not going to jump into any of the details about either of the two services. I’ll let you decide for yourself. Simple click on the link to be taken to the website and begin your research. I’m sure this post will help you decide which of the two is best for your. Personally, I decided to use both and everything is working just fine. Yes, Glary is a bit more technical, but if your don’t mind reading and watching a few videos to get a better understanding, you’ll be just fine. Besides, once your learn the knowledge, you can’t give it back.